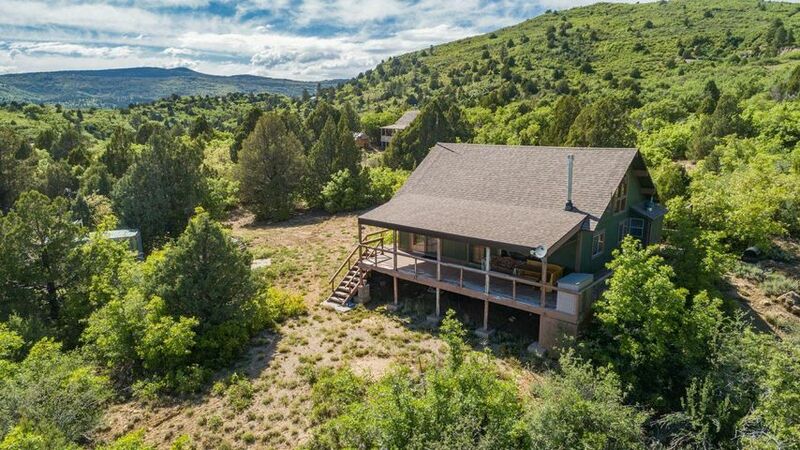 All Virgin homes currently listed for sale in Virgin as of 04/22/2019 are shown below. You can change the search criteria at any time by pressing the 'Change Search' button below. If you have any questions or you would like more information about any Virgin homes for sale or other Virgin real estate, please contact us and one of our knowledgeable Virgin REALTORS® would be pleased to assist you. 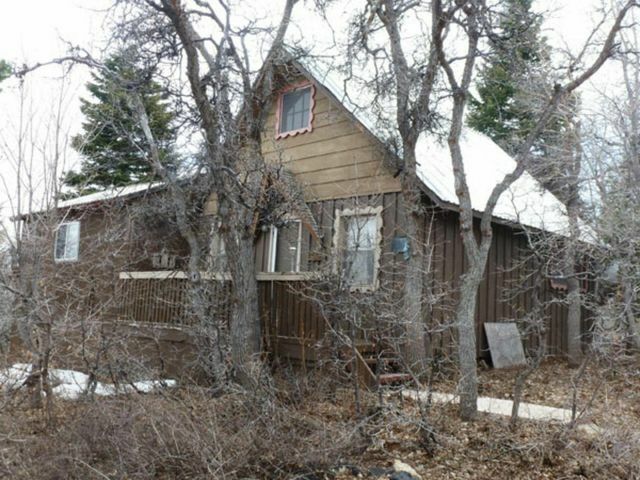 "Kolob Mtn Log Cabin. Most remarkable view. Nothing blocks the view. Secluded and on hillside ridge. 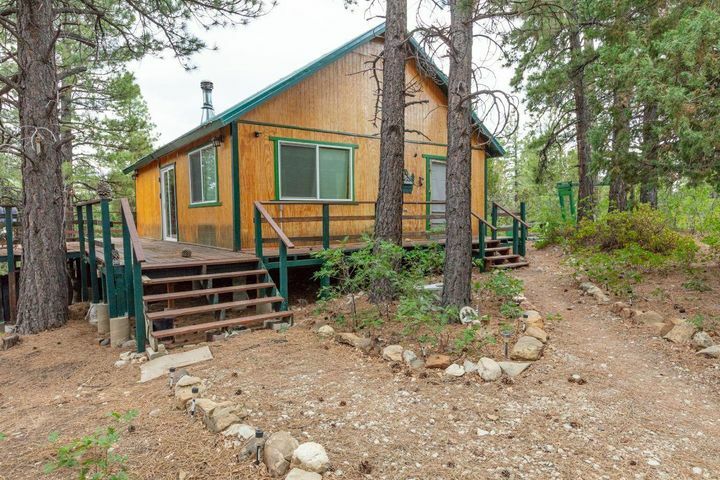 Well maintained cabin with woodstove, and lots of beds for family or guests, plus 2 bathrooms. Fantastic deck on East side of cabin. 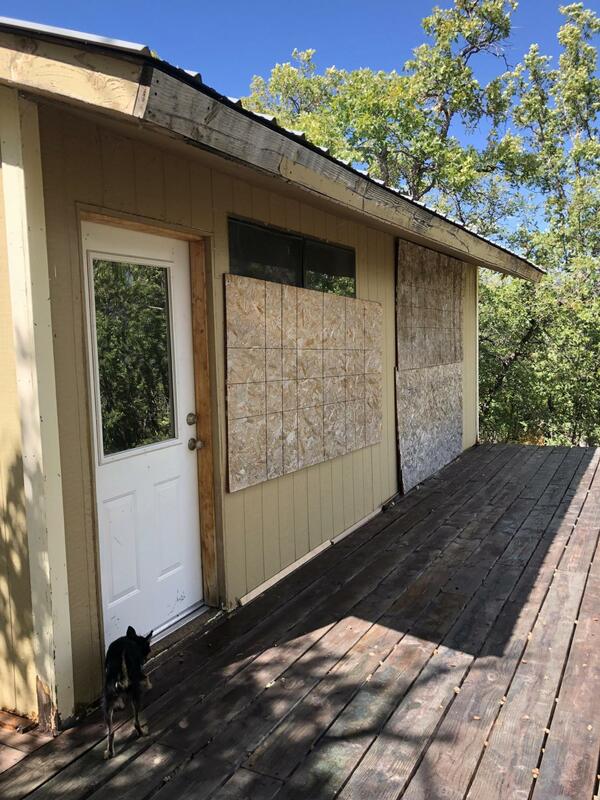 Has 0.25 af water share plus 2 water storage tanks, Solar Panels, septic, workshop/Storage Shed, wooded, and lots of room for RV or additional parking. 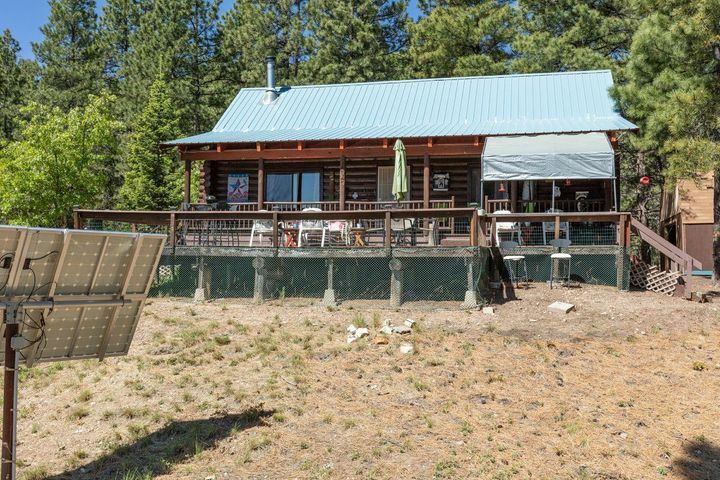 Sits on 4.5 lot"
"Cabin has it all. Like being in the comforts of your home without the scorching summer heat. Nestled in the trees in a gated community & not far from Kolob Reservoir. Watch the deer, elk, & turkeys play. Enjoy fishing, boating, or other water sports at the lake or take a leisurely drive on your ATV on the mtn trails. Watch the sunset disappear as you sit on your deck in the cool mtn breeze." "Property consists of 3 lots: ZP-4-6-HV with 4.171 Acres, ZP-4-7-HV with cabin & 1.972 acres, & ZP-4-8-HV with 2.014 acres for a total of 8.157 acres. Lots #7 & 8 each have a septic system on those lots. There is a propane Heater in cabin along with wood burning stove. Electricity is by solar or generator. Seller is taking generator with him. Water is a HOA right to use. Fees are $250 per lot." 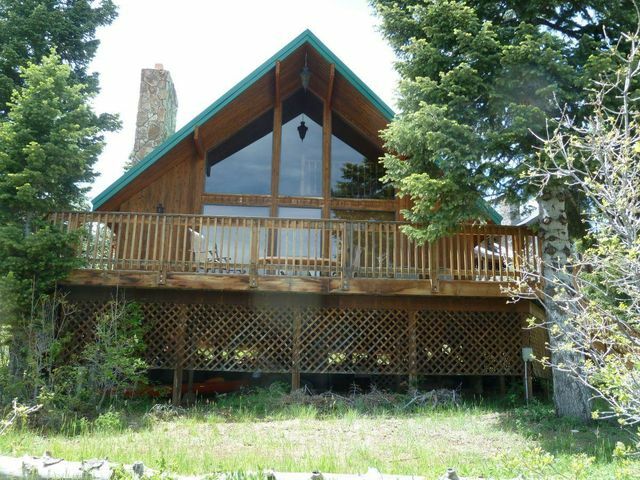 "From the South Deck of this cabin you have unblockable Views of Zions Natl Park. Elaborate, Comfortable & with Vaulted Ceilings. Family room with stove for heating. Kitchen bar counter accommodates 6 people. Workable kitchen with pantry. Solar, Diesel Generator, Water, Septic, & Propane round out the utilities. Wrap around deck. Workshop area in separate shed. Too many features - See Doc Section." 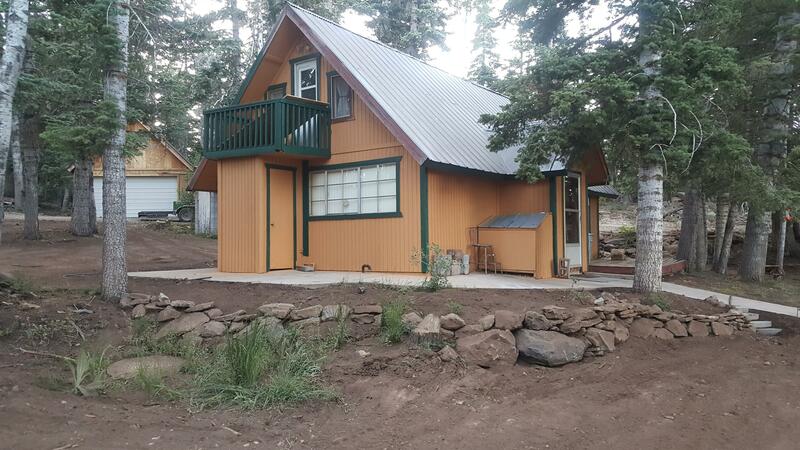 "Awesome Cabin with Mountain Views in the Pine Trees! All NEW Sealer on the outside! All New Flooring! All New Plumbing with the Bathroom totally remodeled!All New Electrical! Too Much to List! Detached Full 2 car garage. Amenities include water from HOA ''Spruce Water Company''. Newer 1000 gal septic. Please Call Agent to See!" "The acreage is total of Parcel 102-A-6-HV with 0.50 acres and Parcel 102-A-5-HV with 0.45 acres. These Parcels will only be SOLD TOGETHER. Each parcel has 1 water share." "Secluded Cabin on Kolob Mountain. Just a few blocks east of the country store. Very private .94 acre lot with trees. Uncovered deck on front of the cabin. Large Family Room, Study, Kitchen, and 1 Bedroom plus 1 bath downstairs. Loft upstairs has 3 beds. Amenities and features outside, include a water tank for cabin water. Water is hauled in and pumped to the tank above. Sold in AS IS Condition."